Hape is my go to brand for Apollo's toys, we love them. They are unique and safe as they use sustainable,natural bamboo. Growing up I always had plastic toys, I never even knew wooden toys exist until I met my fiances family, they introduced me to them and I am so happy. It is amazing how you can feel the difference in feeling between plastic toys vs. wood. Hape offers toys from newborn to 10+ and offer so many toys from wooden kitchen to wooden foods,trains,doll houses and so many more amazing toys. 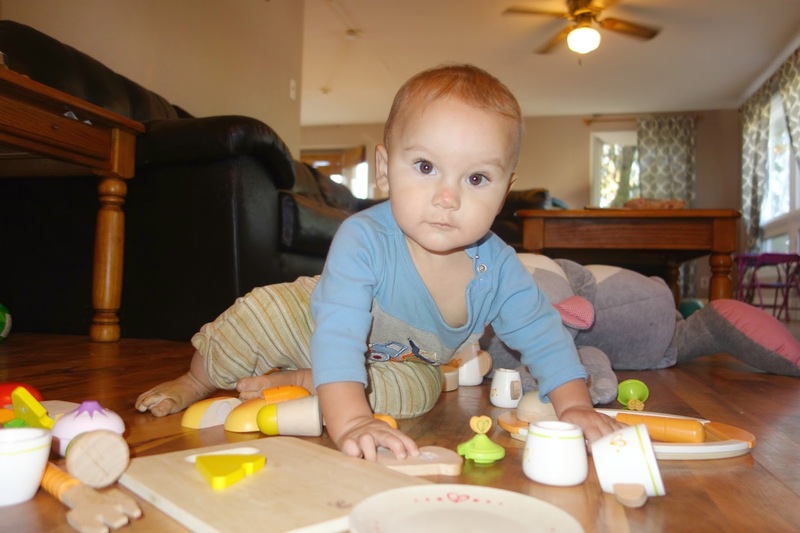 For my child, I want healthy long lasting durable toys and Hapes wooden all natural toys offers all of those. Wooden toys are much safer all natural alternative to to plastic toys as they do not contain high levels of chemicals and toxins. This is particular important with babies who tend to put everything in their mouth at this age, like Apollo. Traditional toys are made of natural materials. Wooden toys do not need batteries, electricity, or software patches so they are kind to our planet. 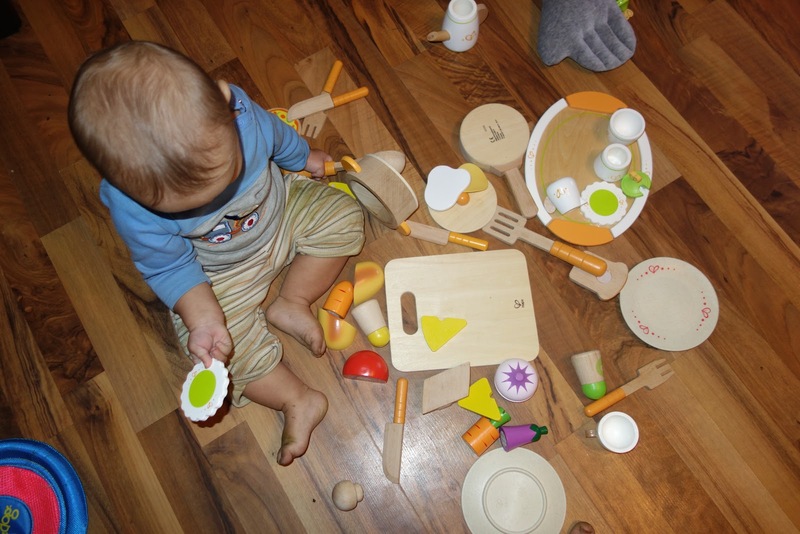 Wooden toys are made with non-toxic paints and finishes, natural oils, or beeswax. For my son I want everything to be natural and healthy. Hape is able to provide that for him when he is playing I don't have to worry about a plastic piece falling off and him choking on it. Its better for him and better for this planet. I love Hapes new wooden piano and their vibrant blue guitar, with the deluxe grand piano it is the perfect size for your little one. 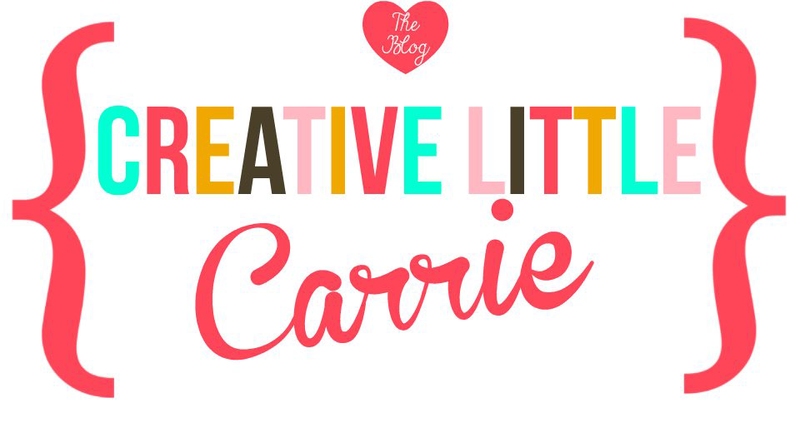 It actually lets your little one create their own musical as their imagination is able to run wild. It's realistic look is unbelievable and it has a lid that opens and closes. Prepare to amazed as your child discover their own musical genius, or even just a love for music! With the Happy Grand Piano from Hape Toys, beautiful construction are combined with education and fun. Teaching kids about the different names and sounds of each key with this introductory toy piano becomes a memorable experience! Beautifully constructed to fit in stylishly into any playroom, living room, or even music room, kid will love this one as much as the parents. Made of quality wood construction and finished with non-toxic materials, this piano is one that is sure to provide fun for years to come. 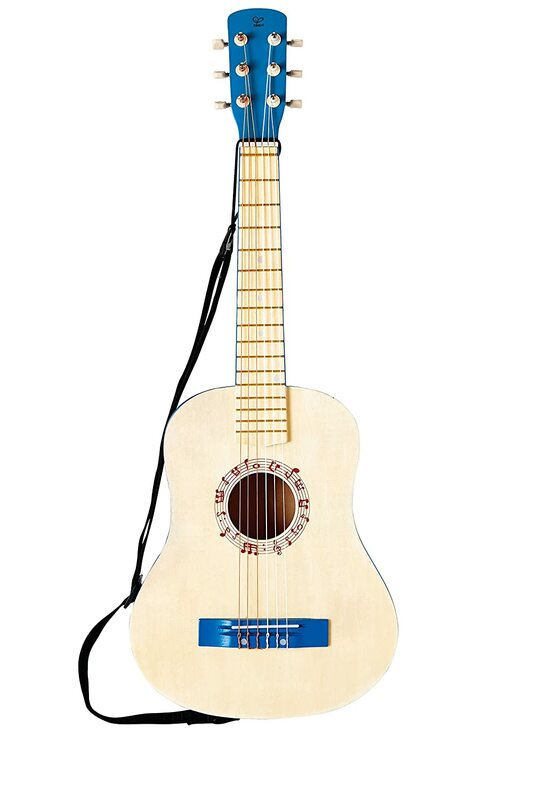 With the vibrant blue guitar it is the perfect beginning instrument for your child and their small hands. As you can tune in the perfect sounds for your child to play along with you and others, this is the perfect gift for any child that is into music, the perfect way to start out. Made from wood sourced from environmentally sustainable forests. Hape toys stimulate children through every stage of development and help nurture and develop their natural abilities. All Hape products sold in North America meet or exceed all applicable safety standards. This is really interesting blog on Wooden Kitchen Cabinets manufacturers in Noida, You are a very skilled blogger. I've joined your rss feed and look forward to seeking more of your excellent post. Also, I've shared your web site in my social networks! Thank You!! !